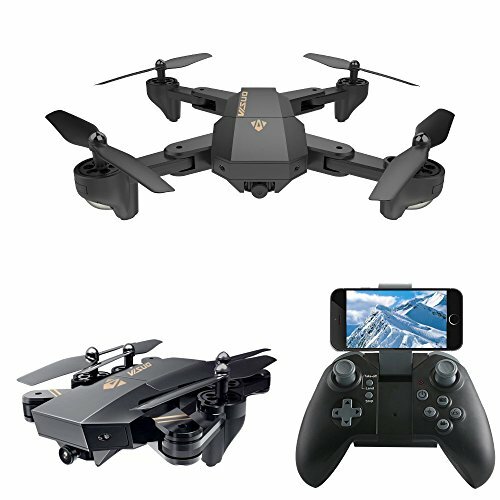 LeaningTech XS809W WiFi FPV Foldable RC Quadcopter with Camera 10 Minutes, 2.4GHz 6-Axis Gyro Remote Control Drone Gravity Sensor Altitude Hold Headless Function by LEANINGTECH at Open Drone. MPN: 303597524. Hurry! Limited time offer. Offer valid only while supplies last.